Our professional role and background, being an enterpreuner or a corporate senior executive in different industries, has always been linked to International Business Developement, Marketing and Sales. This gives us wide view and understanding in how to perceive market possibilities and opportunities, organize a wise business plan and grow and support our clients and partners from different perspectives. Having worked for several US and Spanish companies, large and small, as International Sales & Marketing Executive Director for 25 years, I decided to put my expertise to the service of other companies, establishing Exit Global in 2010. My enthusiasm and knowledge about the everyday challenges that companies must face in this new global market definitively drove me to become a committed consultant, advising many different companies from various industrial backgrounds. At present, I feel we should go beyond advising only, and become more closely involved with our clients and partners to create and implement strategies that would lead them to success in the complex tasks of entry and establishment in new markets. 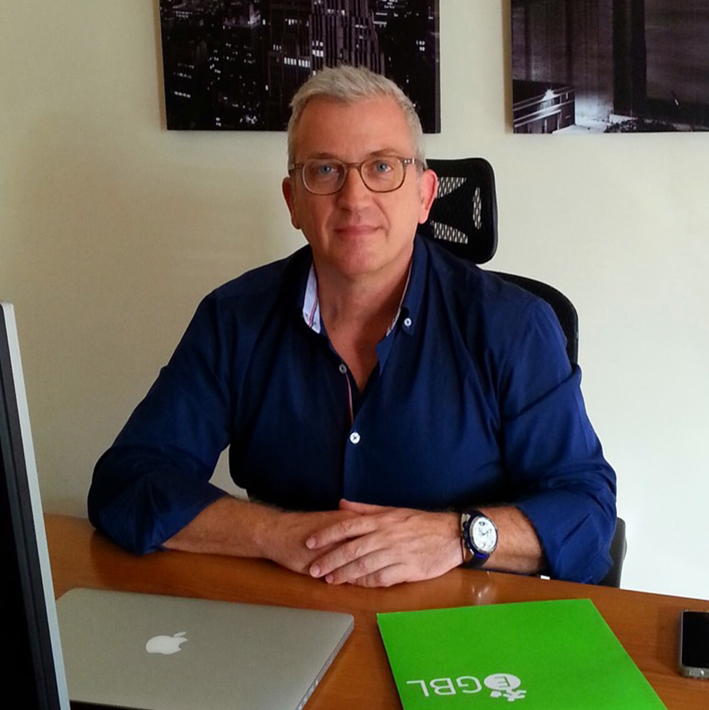 More than a 30 years career as Manager and Head of Spanish and German multinational Companies goes a long way. Time enough to develop and participate in creative commercial, marketing and logistics projects, yet what I have mostly enjoyed is meeting great professionals and fantastic people, as well as keeping in touch with many of them. However, the time has arrived to seek new horizons and to offer all my expertise in joint enthusiastic developments with other companies which has been the latest twist undertaken in my business career. The idea is to go mutually ahead with competitive and innovative companies on new strategies in marketing, sales and logistics, creating a long-term relationship. The customer is at the center of each commitment that I acquire, but finding jointly the right strategy to approach, will be the real challenge. 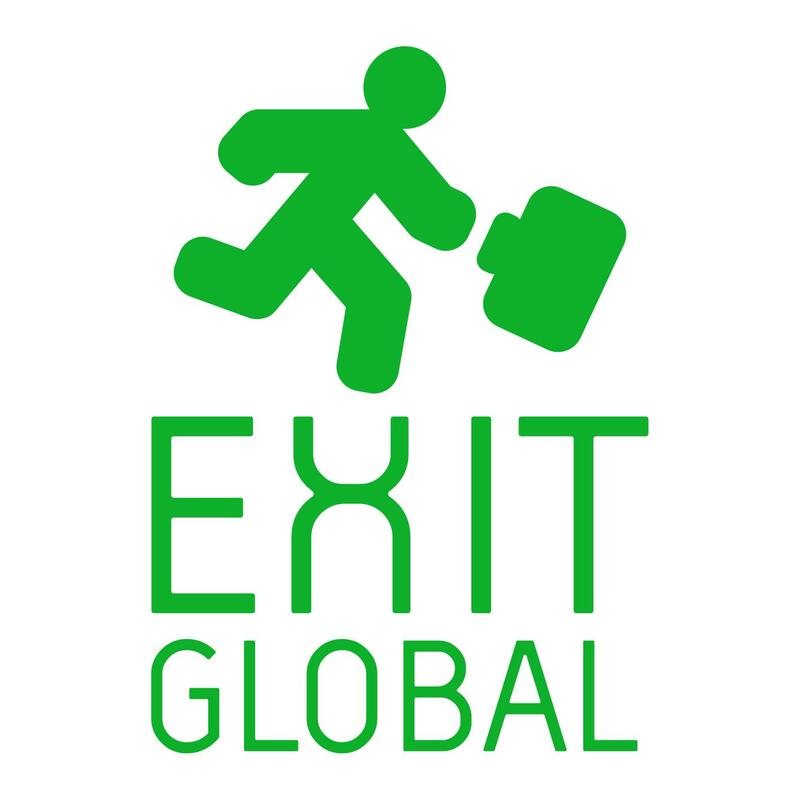 Exit Global Company and the project inspired me with a shared idea of strategy, commitment and deep knowledge of each client. The key success will be the achievement of everybody’s enjoyment on this journey.